Gift baskets are overdone, so what do you buy a wine lover? It turns out there are plenty of unique wine gifts to be found. 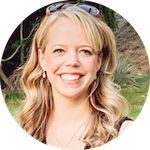 You could look all over for the best wine gifts, or you could leave it to me! 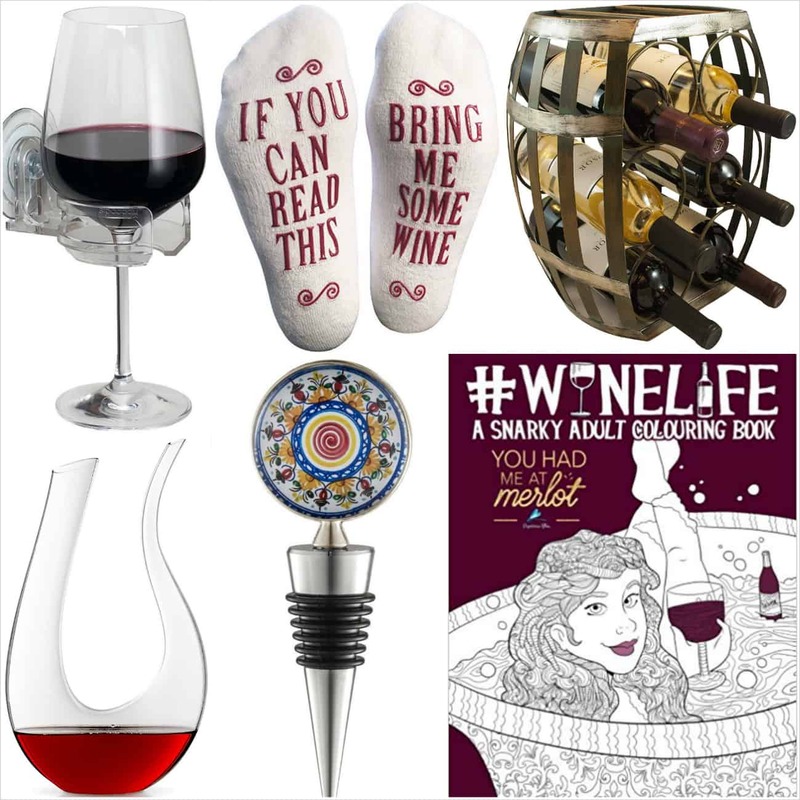 Check out these 20 fun, funny, classy or charming gift ideas for wine lovers and your gift will be the best one. I love that these wine gifts start at less than $10. 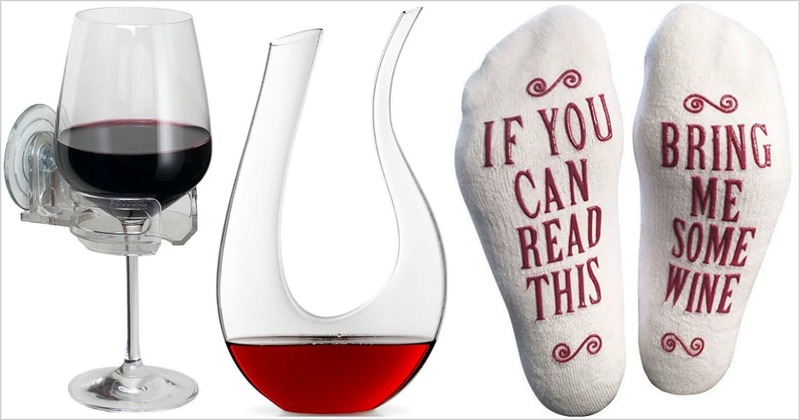 There's the perfect wine gift for anyone here! 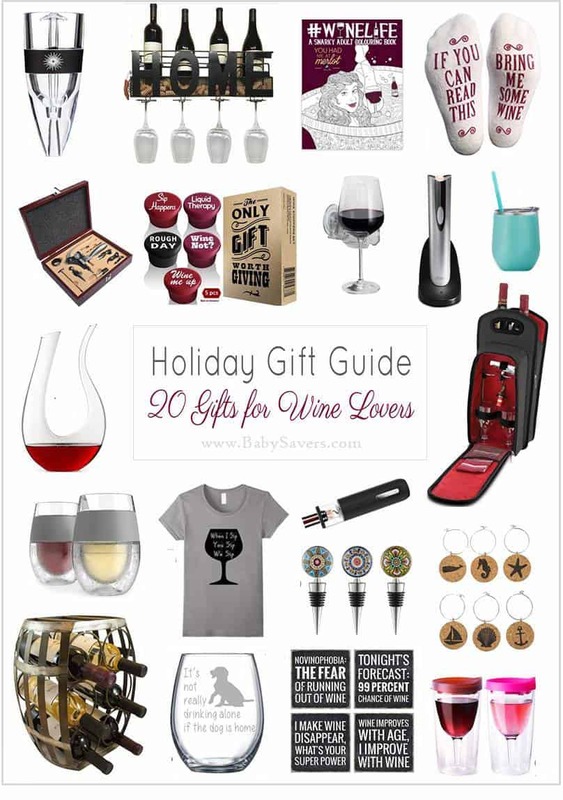 With wine gifts starting at less than $10 you're sure to find the best present for everyone! Do you have a favorite wine gift? Share it in the comments below!